The nineteenth edition of the Gamers Assembly is taking place in Poitiers, France, and the GamersOrigin teams will obviously be there thanks to our partners Ouibus and Scoup, which are taking us to Poitiers and giving us all the gear we need. This year, our players will take part in the competition in five unique disciplines : LoL, PUBG, Starcraft II, TTrackmania and Hearthstone. Last year, GO took home the League of Legends trophy, which will push our opponents to give everything they have in order to beat us. Since then, the roster has been rebuilt around Tonnerre on the midlane. 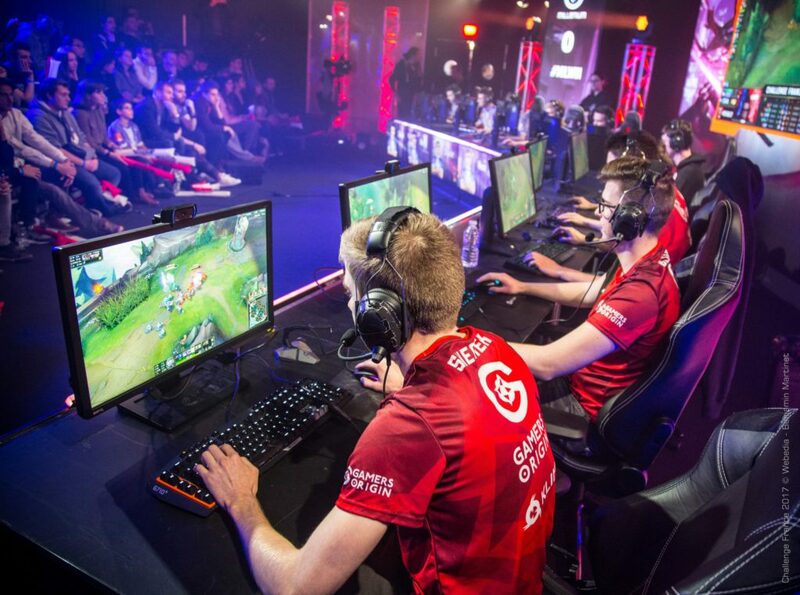 GamersOrigin will be facing the other participants of the Gamers Assembly with three players who have been in the LCS, hence able to handle the pressure linked to this kind of event. With this formation and its recent results on the french team, GO is among the favorites for the title. On PlayerUnknown’s Battlegrounds, the team has already proven its worth by winning several tournaments including recently the XPulZ Francophonia #2. The Gamers Assembly is the occasion to get to the top in order to have the roster keep on progressing after being recently and deeply modified. Concerning Starcraft II, Stephano already took part to the tournament last year and managed to earn the third place. We might as well say that the Zerg will be eagerly expected. He kept on good performances on the national scene, as seen with the Qualifier for Underdog S42. GamersOrigin’s new Trackmania team will be taking part in two of the Gamers Assembly’s tournaments. 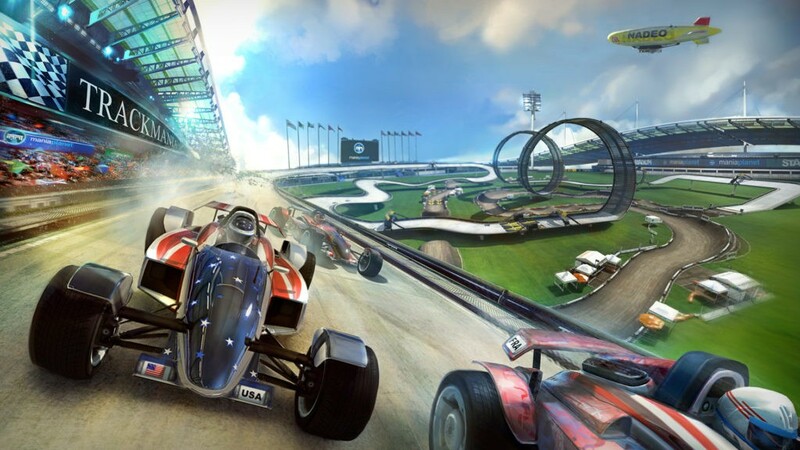 On Trackmania Stadium, Pac, current world champion, will defend the black and red’s colors. On Dirt, we’ll have Papou and Aurel – among the best players as of today – running for GO. With that in mind, the tournament looks like it will go smoothly. Finally, Fishou, Un33d and Chinoize will be aiming for the Top on Hearthstone. All three of them have been champions of several tournaments, in and out of France. They all have several years of experience in the game and consequently have every chance of carrying GamersOrigin really far. Keep up with GO’s teams at the Gamers Assembly, from March 31st to April 2nd, for all kinds of showdowns, results of which you will find on our website. Good luck to all the GO players who will be playing their part in the event #GOWIN !